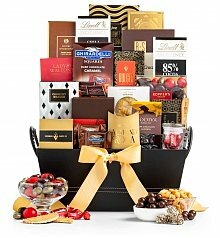 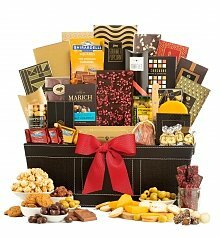 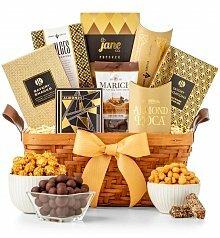 Order by 2pm MST for next day delivery on many baskets below. 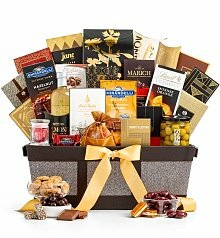 If you know anything about the Phoenix real estate market, you'll know that it's one of the most cut-throat markets in the country. 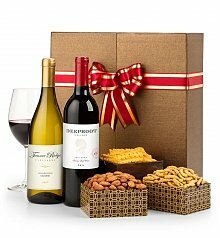 Phoenix Arizona is booming, and when you get a client, whether buyer or seller, it's important to keep them. 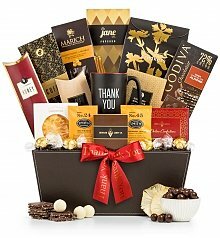 That's why I love to send gifts to Phoenix clients, to congratulate them on the sale of their house or to welcome them to their new home. 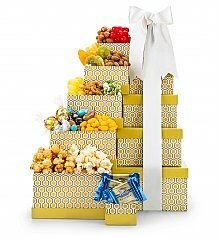 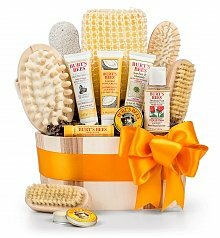 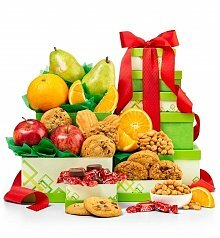 GiftTree's gifts and gift baskets to send to Phoenix are perfect, too! 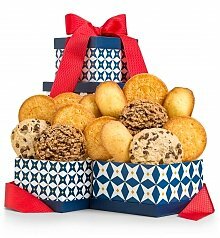 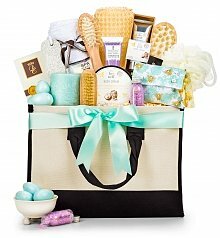 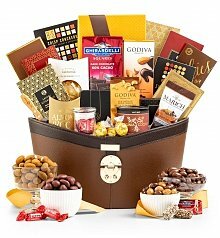 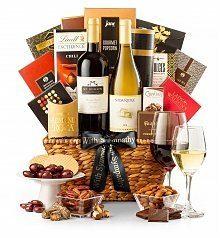 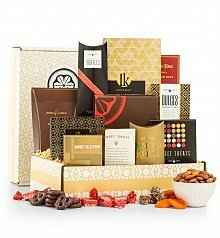 They always have just what I'm looking for - a pretty gift basket that's filled with goodies for the whole family to enjoy - and the shipping process is fast and easy. 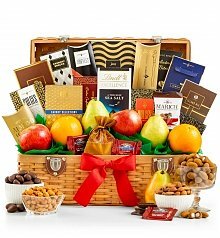 I've seen my clients come back to me over and over for their buying and selling needs, and I know that GiftTree's gifts have a lot to do with it. 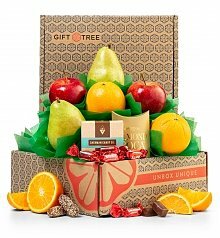 Send a gift to Phoenix using GiftTree - you won't regret it! 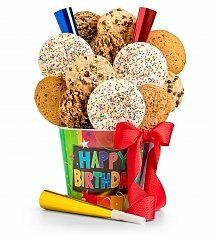 There are so many reasons to celebrate, be it a birthday, an anniversary, a wedding, or any special occasion of milestone that deserves some adoration! 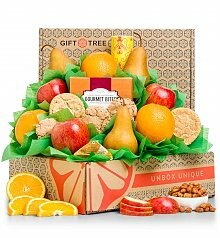 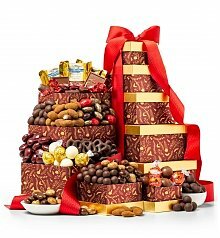 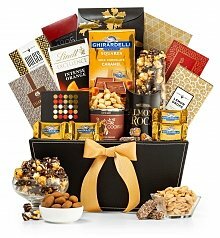 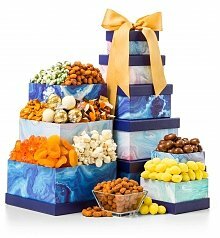 When you need to send a gift to Phoenix, GiftTree has that perfect offering for the occasion. 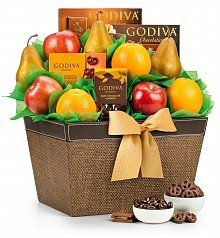 Fresh flowers, fruit baskets, personalized gifts and abundant gift baskets - it's all here, ready and waiting to make it to a doorstep in Phoenix and turn a special occasion into a monumental affair.